This group class will focus on learning the basic foundation of piano, all within a fun atmosphere. 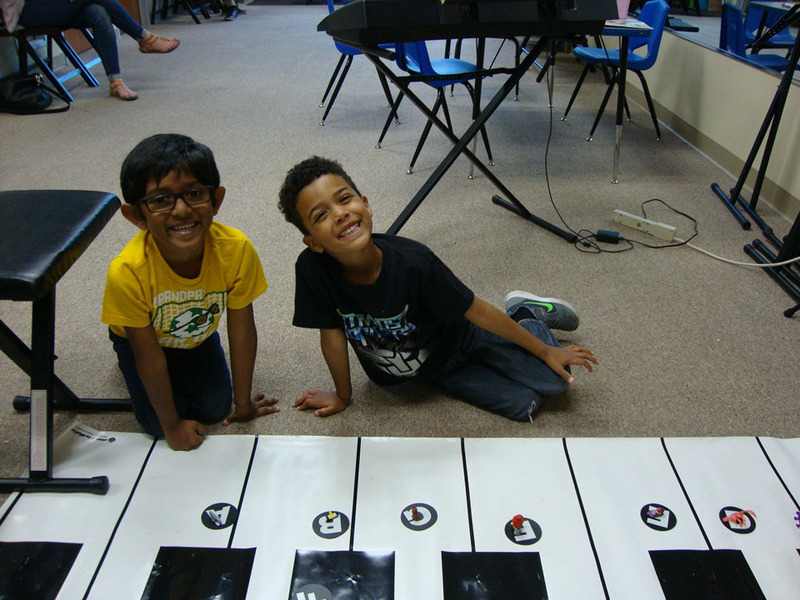 We will learn the basics of piano music and theory by incorporating fun games, puzzles, and songs. Our goal will be to get children excited about learning music all within a supportive environment.